KATHMANDU, July 25: The Kathmandu Valley Development Authority (KVDA) has finally initiated the land pooling and land development process for the outer ring road project in the Kathmandu Valley. The project had remained in limbo for the past 11 years. The KVDA has already started necessary administrative process to carry out the land pooling and land development process in Satungal and Chobhar areas of Kathmandu district in the first phase. The KVDA has already issued a 35-day notice asking the locals to lodge complaints if they have any regarding the authority's plan to initiate the land pooling process. “We have received nine complaints so far from the locals. Though the total length of the outer ring road is 73 kilometers, we will be working in a 6.1 km stretch in the first phase,” said Bhaikaji Tiwari, chief commissioner of the KVDA. The 73-kilometer outer ring road, which will be 50 meters wide, will cover at least 10 percent area of the Kathmandu Valley. 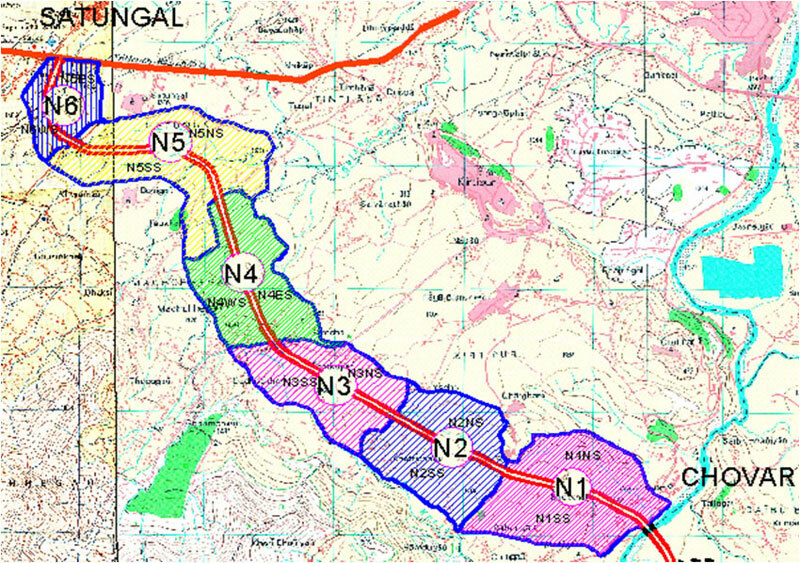 KVDA plans to develop settlements on either side of the outer ring road. He said that the project was delayed for a long time due to protests by locals. “But this time, the project is set to move ahead as the locals have committed their support,” he said. Tiwari informed that they will implement the project after clearing the misunderstandings among the locals about the project. 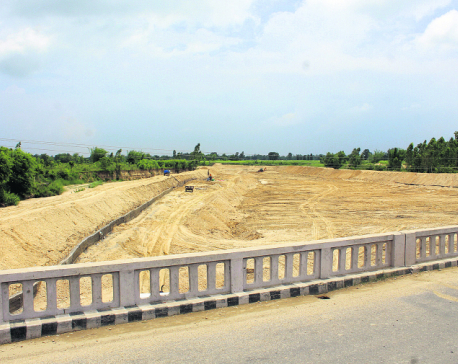 “We plan to complete the construction of 6.1 kilometer stretch in two-and-a-half years. We have allocated Rs 50 million for the project the current fiscal year,” he said. KVDA will acquire 250 meters on either side from mid-point of the road and develop the area and hand the land plots over to the landowners. Meanwhile, Sailaj Nepal, one of the land owners in Satungal area and secretary of a local consumer group, said the project should not demolish the houses and other structures under the pretext of road development and land pooling.